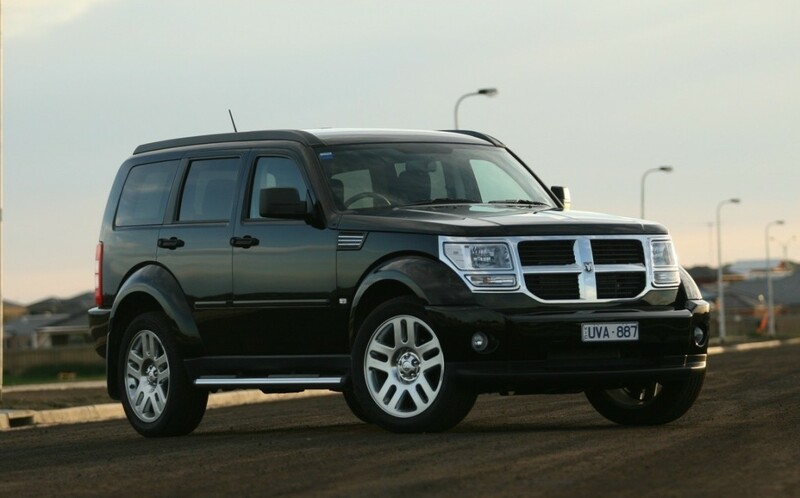 More Detailed Look at Dodge Nitro - Drive Dodge - Drive Sport! If you look at the Dodge Nitro from the front, it seems huge. Even after landing into the cabin this feeling does not go away, because the driving seat located in the Nitro is so high that all the other cars that are passing by are simply looked down upon. Moreover, not only passenger cars, but also all sorts of crossovers like Honda CR-V or BMW X5 – these cars compared to Nitro seem like dwarfs, which did not get a their vitamins. But this is only at first glance. 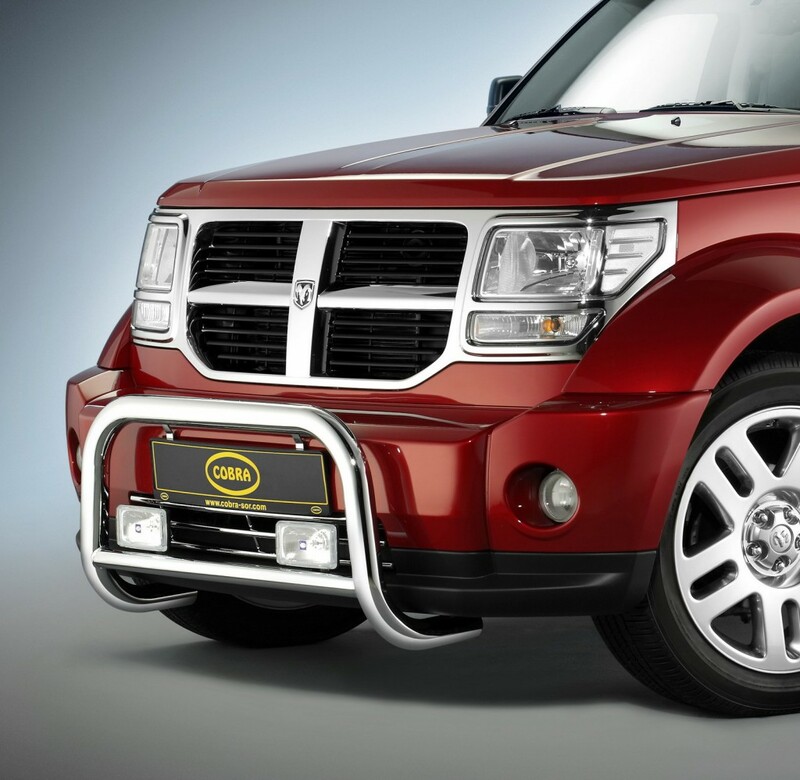 With a closer look it reveals that the Dodge Nitro boast much more than its size. After all, the length of the American SUV is only 4584 mm. The same BMW X5 is much larger than Nitro, and there are models that compete with the “American”, for example “SUVs” like Honda CR-V, Hyundai Santa Fe, Mitsubishi Outlander and Nissan X-Trail. It is very difficult to believe but it is the way it is. That is why there is a fairly modest for Nitro SUV trunk volume – only 389 l.